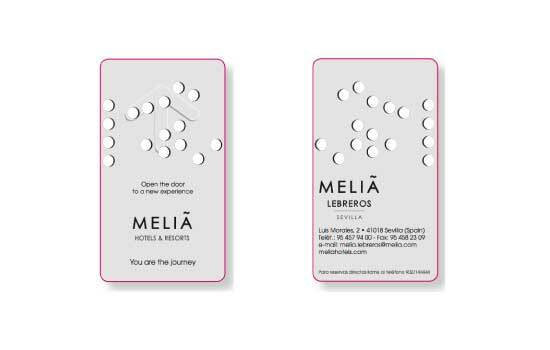 New Lock Sytems is one of Spain’s leading manufacturers of plastic cards and associated services. We use the latest printing and card punching technology to manufacture high plastic cards specifically tailored to your needs. With more than 20 years of experience in the market, we work with clients across multiple markets in Spain and Europe, including retail, finance, healthcare, and hotels. 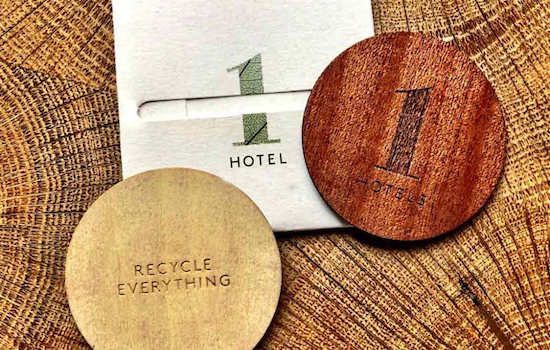 We offer the latest printing techniques to meet our customers’ needs: embossing, termal printing, personalisation, hot stamping, holographic foils, etc. There are 2 primary types of magnetic stripe : lo-coercivity / LoCo / 300 oe (most common) and high-coercivity / HiCo / 2750 oe. We also offer magnetic stripe encoding. 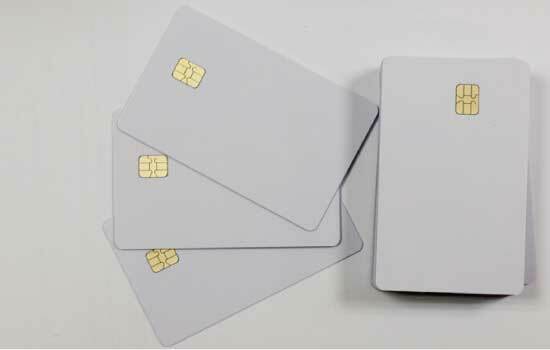 Wide array of RFID cards for smart card entry systems : Mifare 1K, Mifare 4K, Ultralight, Mini Mifare, EM4100, ATA5577, etc. 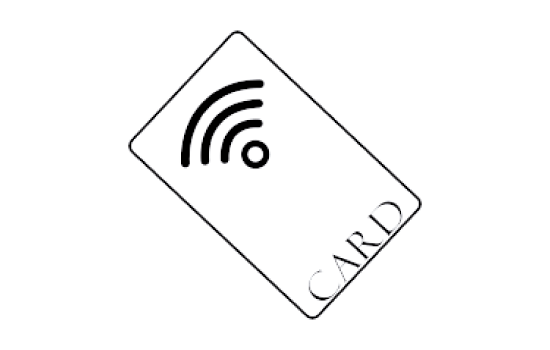 Plastic cards with an embedded chip on the card surface. We supply a wide range of brands and chip types. 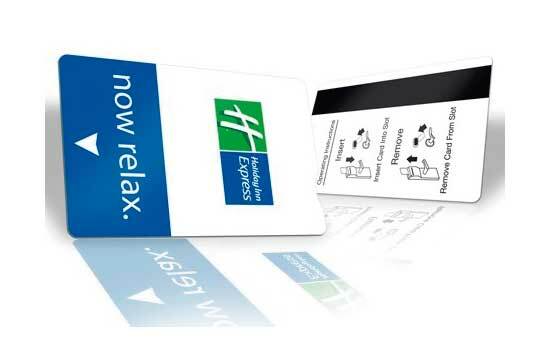 Prepunched mechanical key cards for Vingcard optical reading access systems (such as Vingcard 1050). 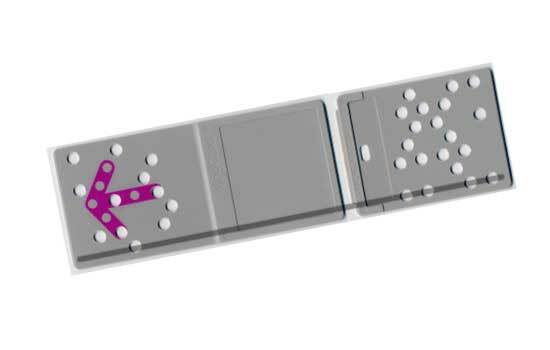 Individual sets, double, triple or any other combination based on your master key access needs. 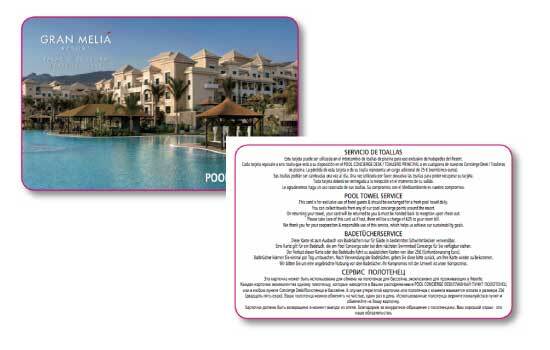 Electronic key cards for Vingcard optical reading access systems. Best quality ABS with the adequate opacity for best performance. 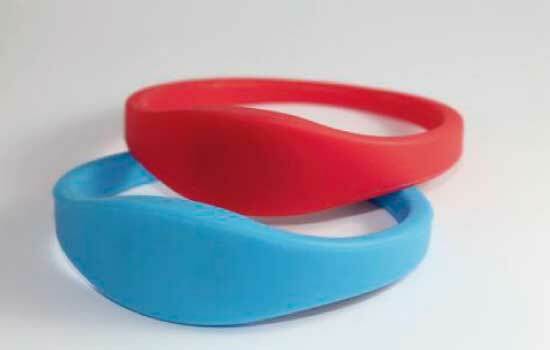 RFID bracelets, RFID keychains, magnetic cleaning card sets, etc. Responsible New Lock Systems S.A.
Period of conservation of the data: Until the deletion is requested by the interested party.